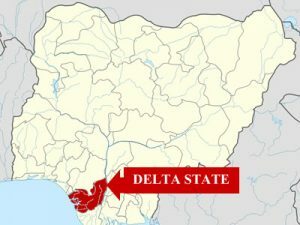 The ceasefire between Aladja/Ogbe-Ijoh communities may have collapsed as suspected armed Isaba youths sympathetic to Ogbe-Ijoh allegedly abducted a citizen of Aladja Community, Mr. Aron Shaka from his farm, BigPen Online can report. 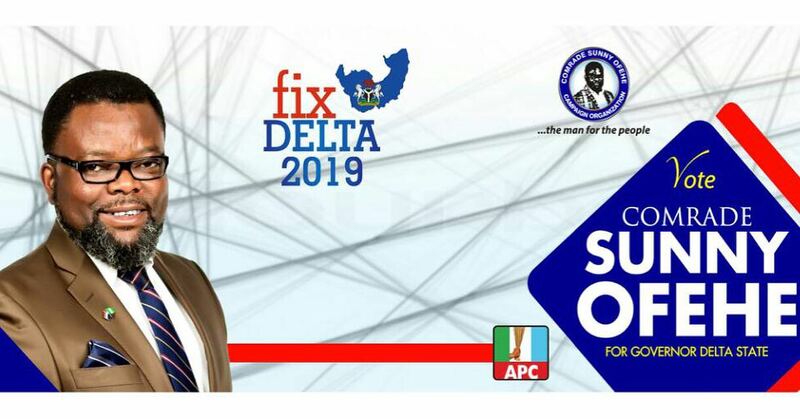 Confirming the development, the 1st Vice President of Aladja Community Council, Pastor Kingsley Vwavwahor, warned that abduction will breach the peace process being put in place by the Delta State Government. The cleric noted that the matter has been reported to relevant security agencies but expressed fears that nothing has been done to effect the release of the married man with children. He called on the Delta State Governor,Sen.(Dr.) Arthur Ifeanyi Okowa and the relevant security agencies to immediately release their citizen, Aron Shaka unhurt. An Aladja Community leader, Comrade Ighotegwolor Bezi also called on the governor and the security agencies including the Police, Ariforce, Navy, NSCDC and others help so that Aron Shaka is released unhurt. 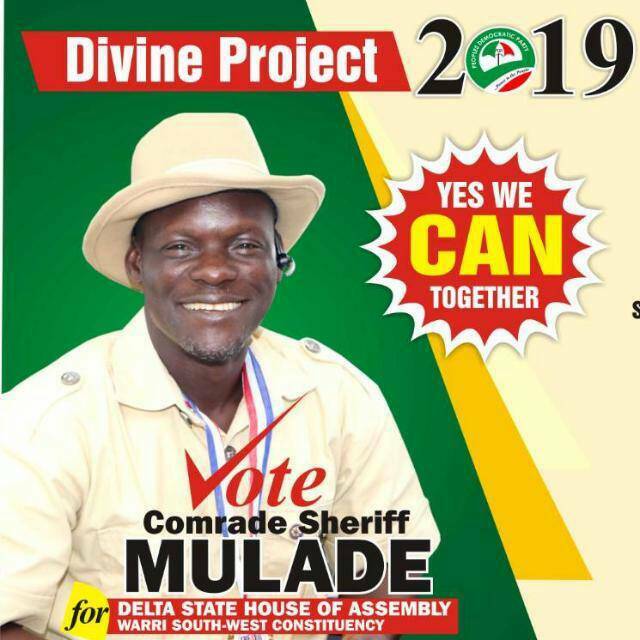 Bezi claimed that on Tuesday at about 7pm, Armed Isaba came to attack Aladja but were repelled by men of the Joint Task Force at the College road in Aladja Community on Tuesday March 27. He stressed that these are happening as Aladja Community youths have pledged support for the governors road map to peace.